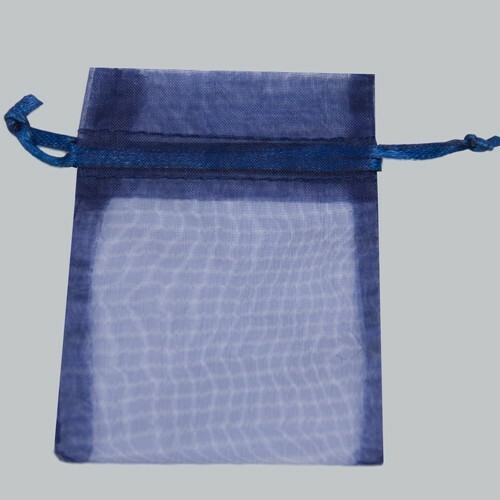 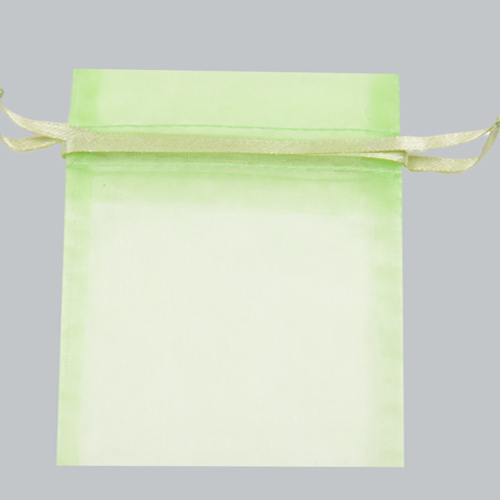 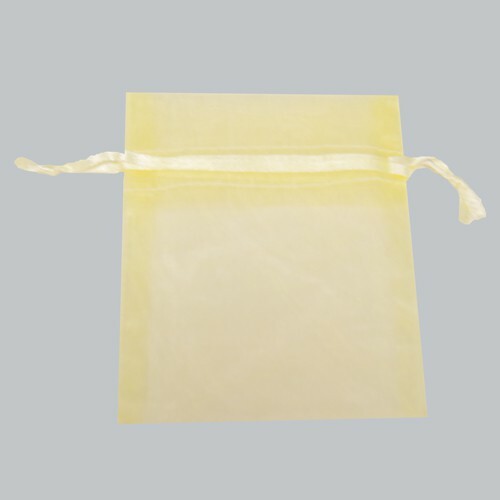 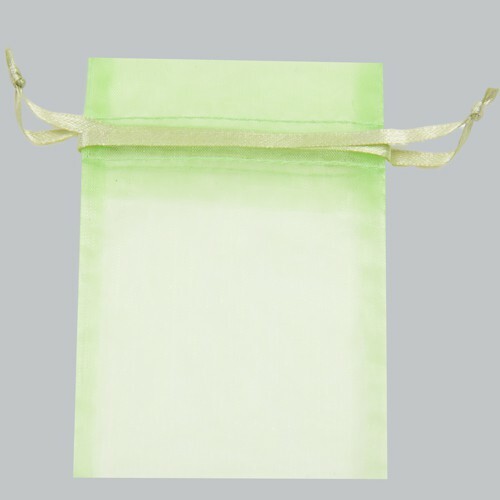 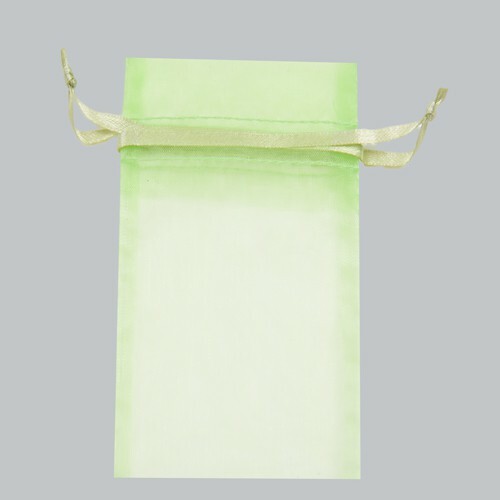 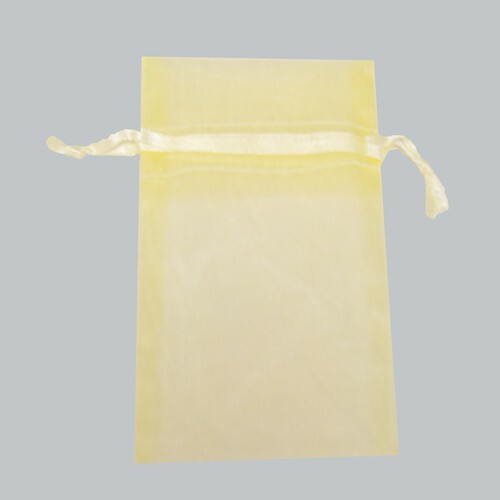 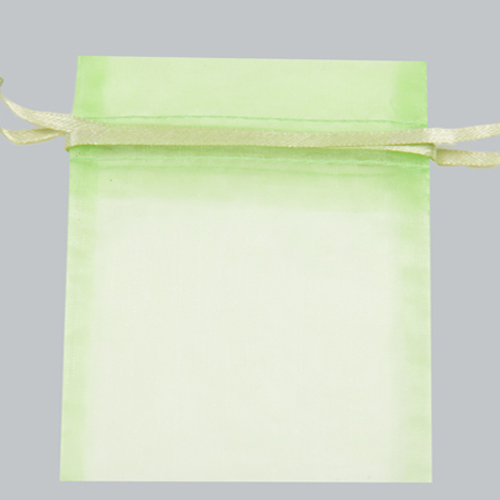 Drawstring pouch bags offer a great way to package gift and retail items with unique colors and material options. 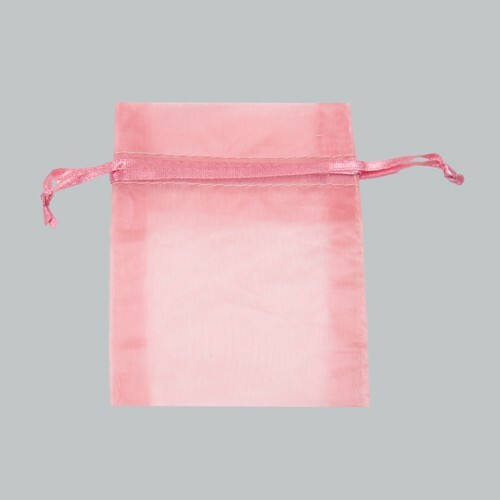 Pouch bags are also reusable, making them a more eco-friendly packaging option! 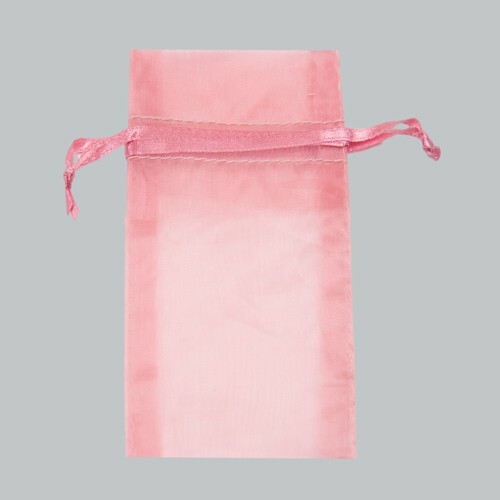 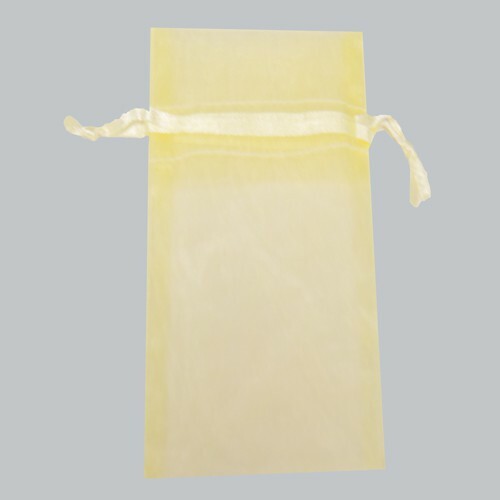 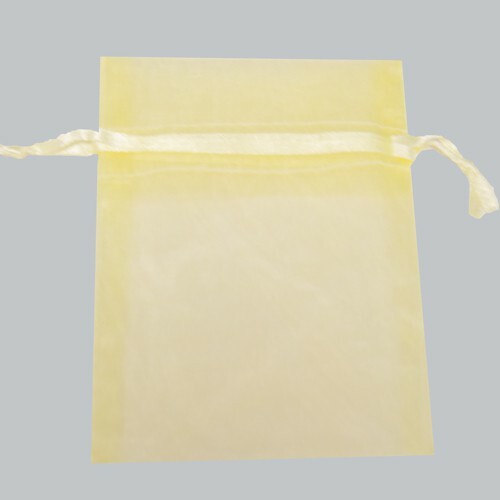 Fabric bags and pouches are a unique way to package retail items, accessories, party favors, and much more. 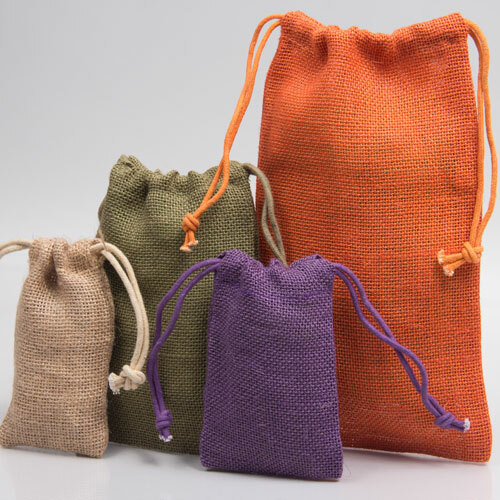 Our jute pouches are made from natural jute fiber and include double-knotted drawstring closure. 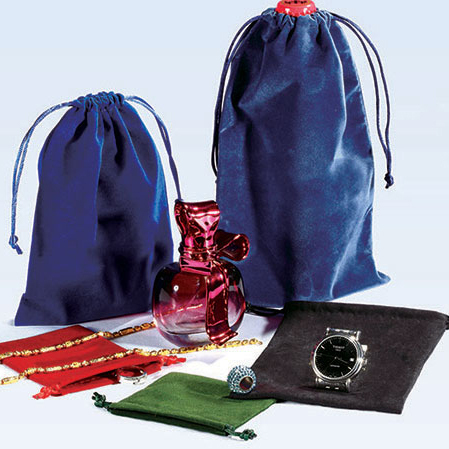 Available in four beautiful and unique colors with matching drawstrings. 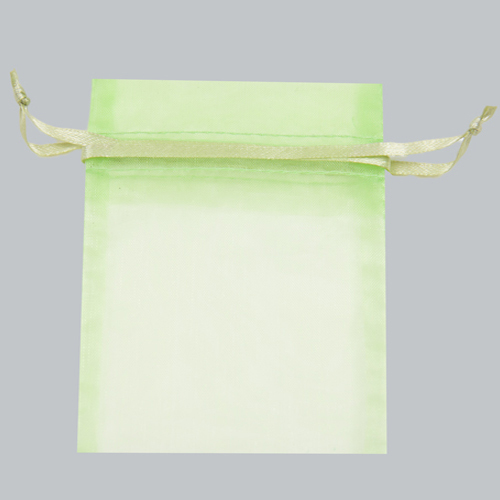 Sheer organza pouches have drawstring ribbon closure and are lightly tinted for maximum aesthetic effect. 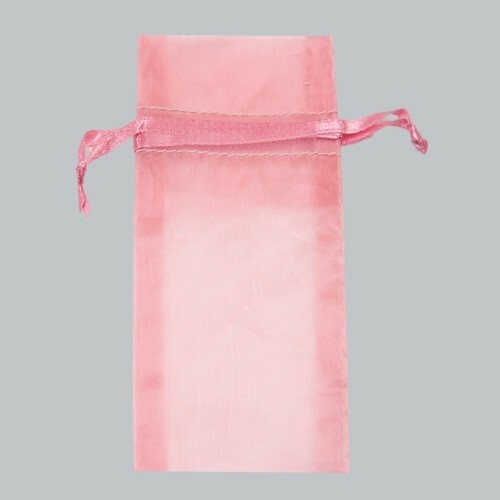 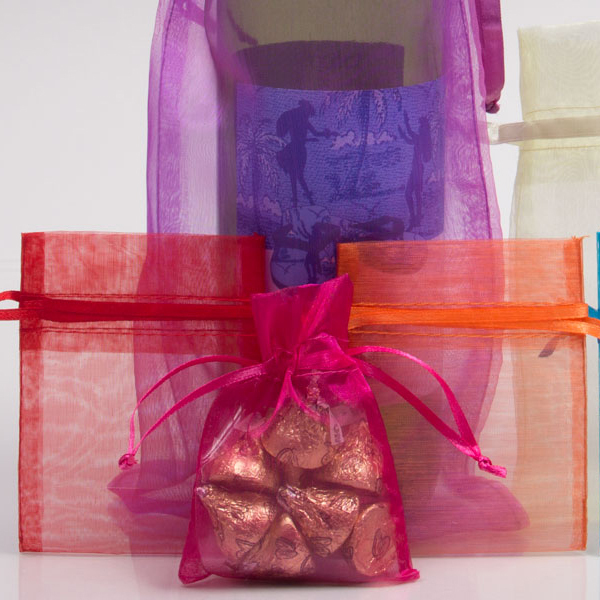 Organza bags are perfect for special occasion favors, luxury gift items, wine bottles, candy, and more. 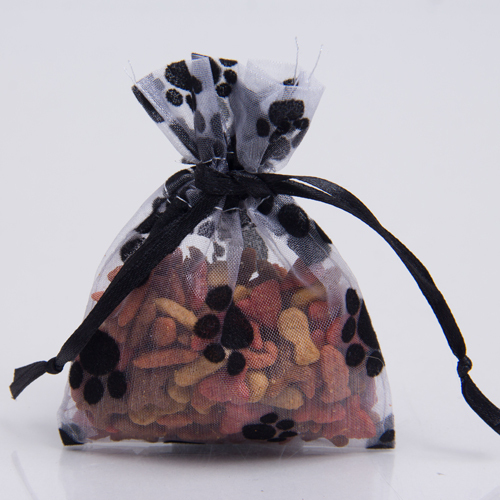 Our new pouch selections include luxurious faux suede and velvet pouches, 100% natural cotton pouches, and unique paw print design pouches. 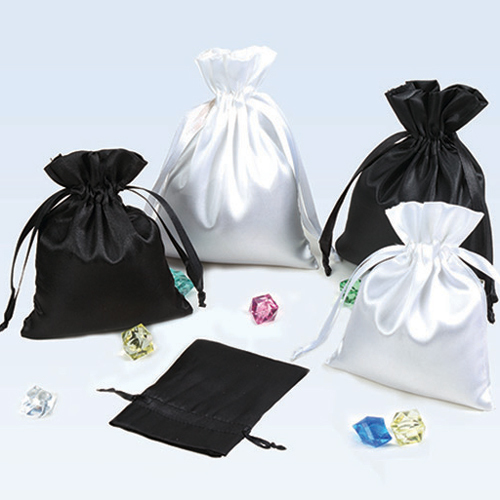 Our satin pouches, available in black or white, are a sleek and stylish option for specialty retailers and special events like weddings and fundraisers. 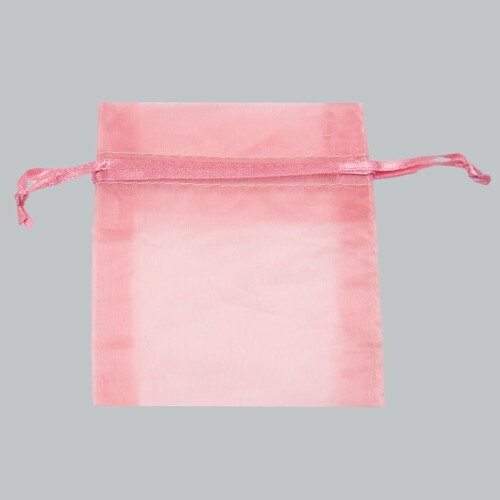 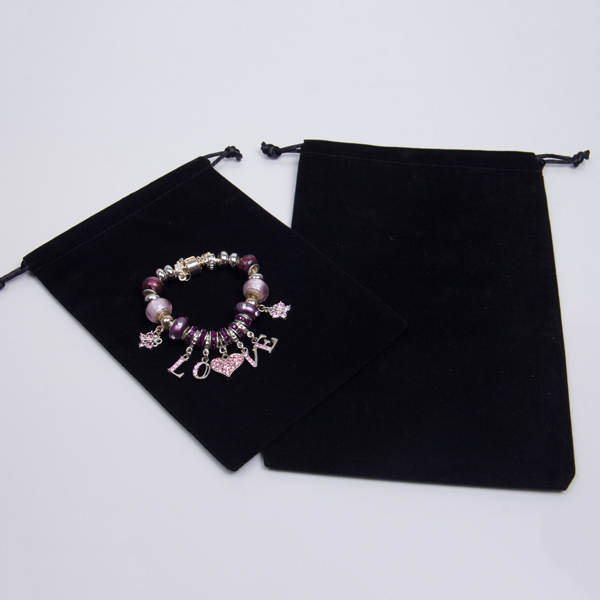 Many of our pouches are perfect for jewelry, perfume, and small gift items. 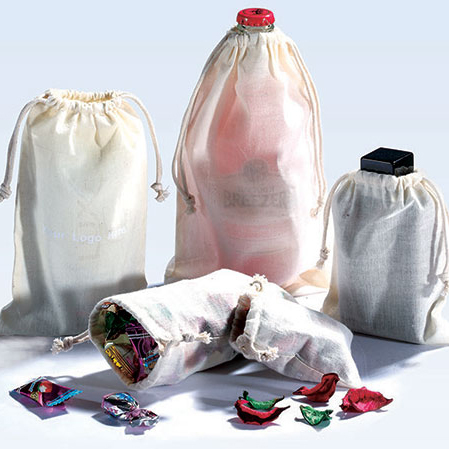 Larger sized pouches can be used for candles, wine bottles, and gourmet food. 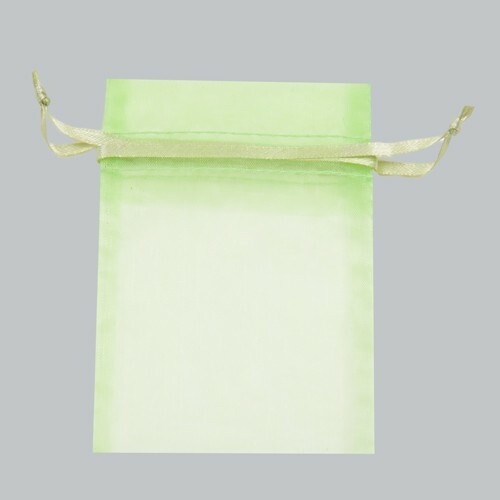 These delicate bags are available in a wide variety of colors with matching ribbon closure. 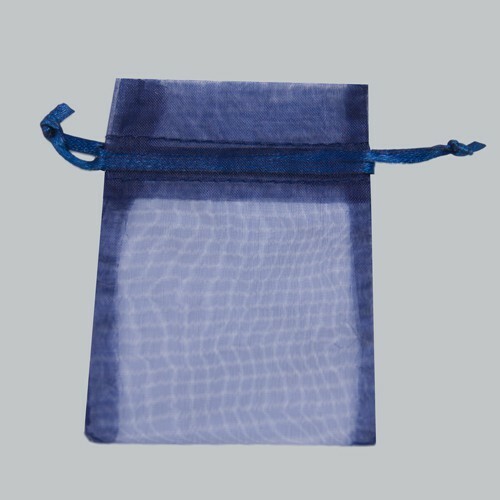 Clothing, gift, and food retailers can benefit from these multi-purpose pouches and bags that are available in many sizes and colors.